Mangaluru, 05 Dec: Yakshadruva Patla Foundation to donate newly-built house at Kunjatbail, here to elderly Yakshagana artiste, on December 9. 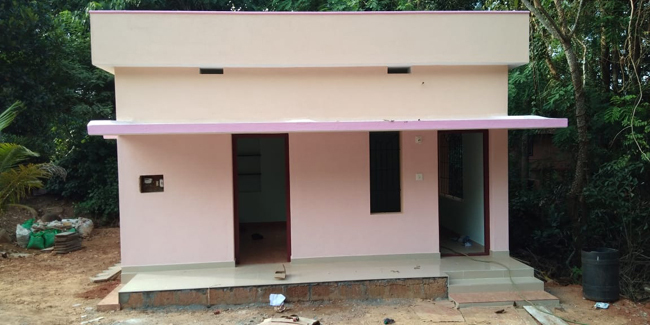 It will be the third house to be donated to Yakshagana artiste. Yakshadruva Patla Foundation founder president will attend the house warming ceremony, stated their press release.